Dare to unite glamour and ecology in one beautiful pair! The Luino boots with character and design are elegant and feminine. 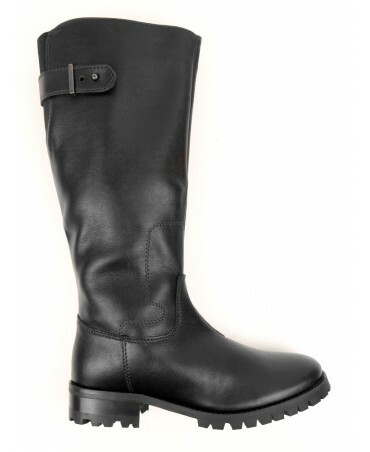 These femme fatale, waterproof boots will stand out from everything else in your closet! 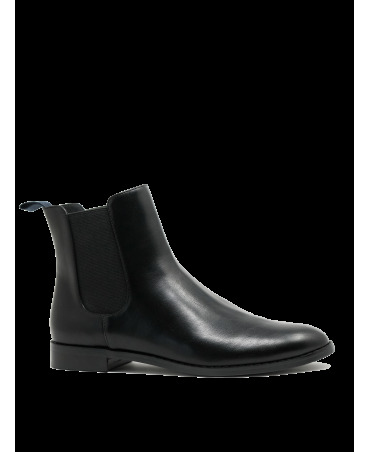 Simple and timeless, the Chelsea boots are made from vegan leather. The Alcott gets its name from the famous vegan novelist Louisa May Alcott and will go with perfectly with either a chic or a casual look. 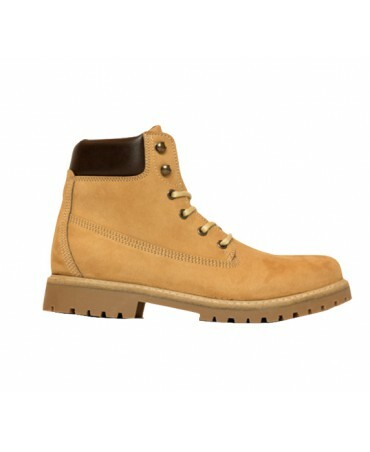 These biker boots give a trendy look and are very comfortable to wear. Carbon Neutral and ethically made in Portugal under European Union employment, discrimination and health & safety law. Inspired by Rock'n'Roll, these boots are an essential for your wardrobe! Made from vegan leather, don't hesitate to wear them whether it be sunny or rainy weather!